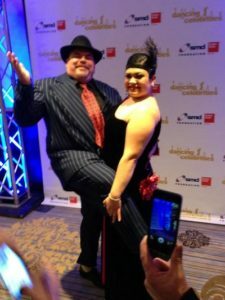 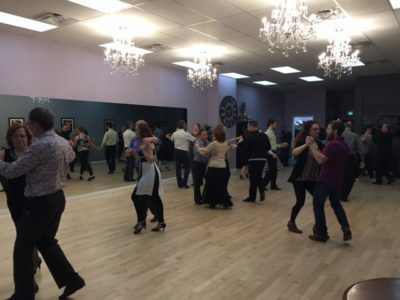 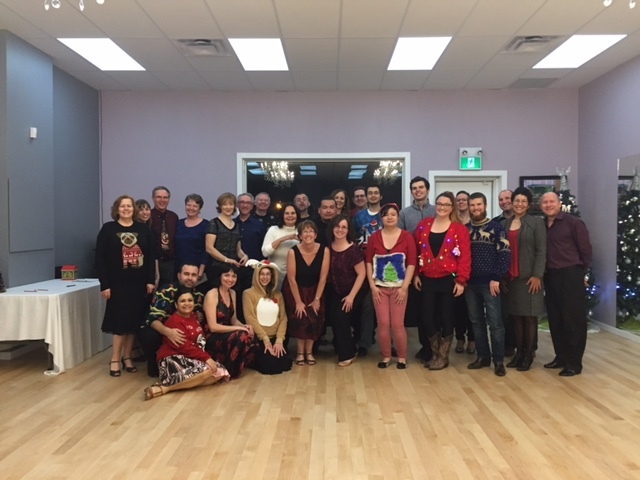 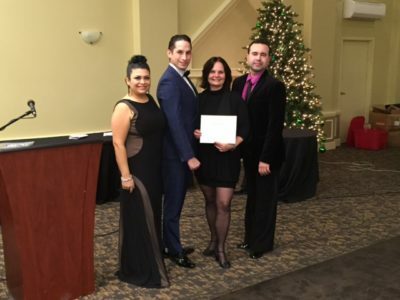 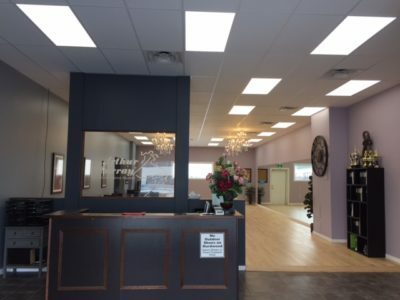 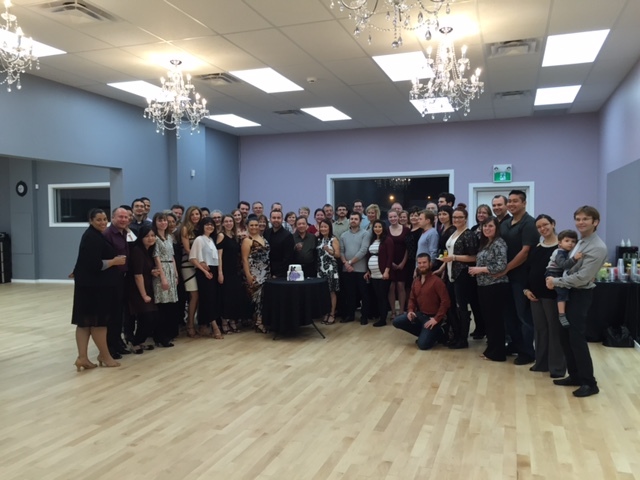 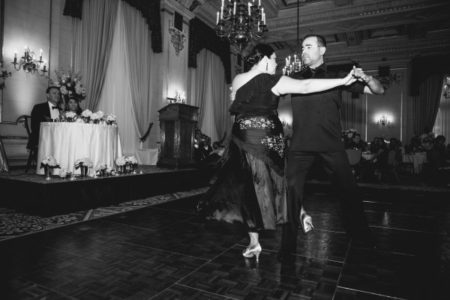 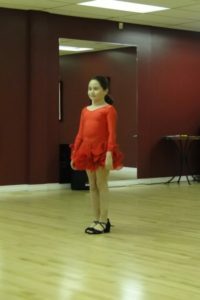 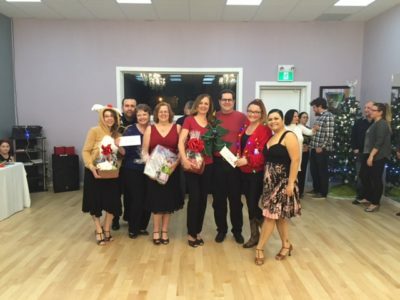 With a variety of dance lessons in a large array of forms, Arthur Murray® Dance School helps students from Winnipeg and areas throughout the world shake a leg with confidence and flamboyance. Don't take our word for it, though. 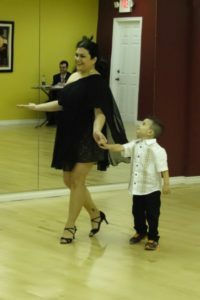 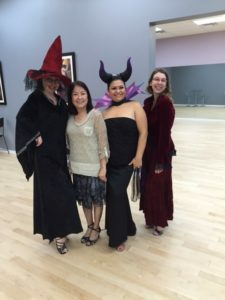 Browse photos and videos of our dedicated dance teachers at work, and get an idea of our passion for and involvement with the art of dancing. 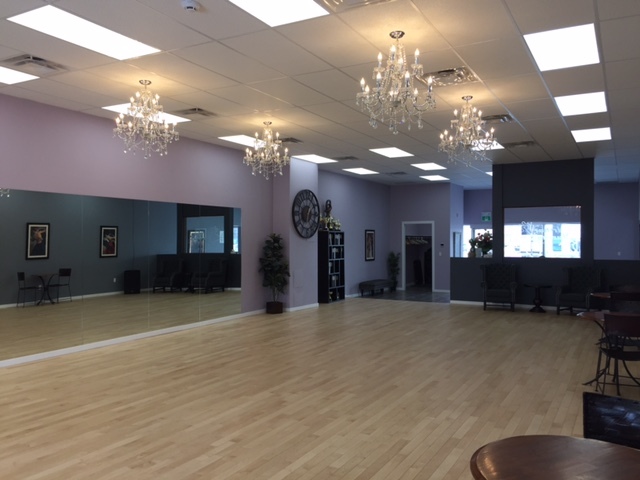 If what you see piques your interest, feel free to call us and schedule your introductory lesson. 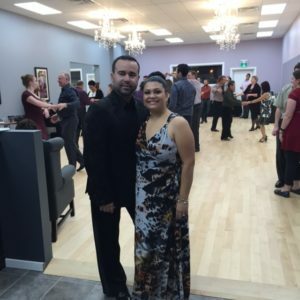 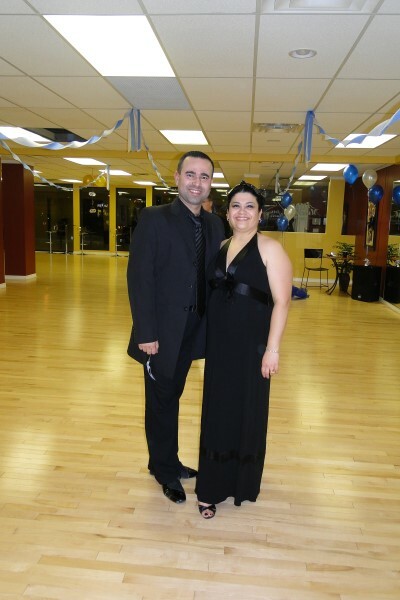 We'll be happy to help you indulge your love of dancing.